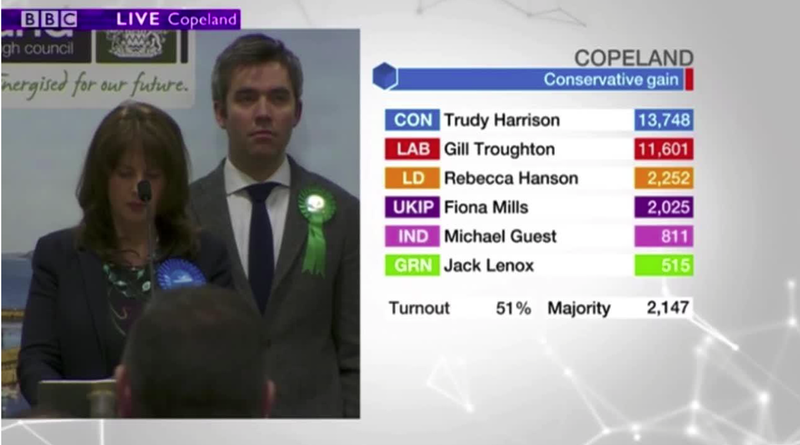 There is nothing a British political nerd likes more than a parliamentary by-election, which made last Thursday’s late night TV watching such compulsive viewing. There was some debate about when was the last time a Government party won a by-election from the principal opposition party. The simple answer is the Mitcham and Morden by-election in 1982, but this had the unusual circumstance of being the voluntary resignation of the sitting MP, Bruce Douglas-Mann, when he left Labour to join the SDP. 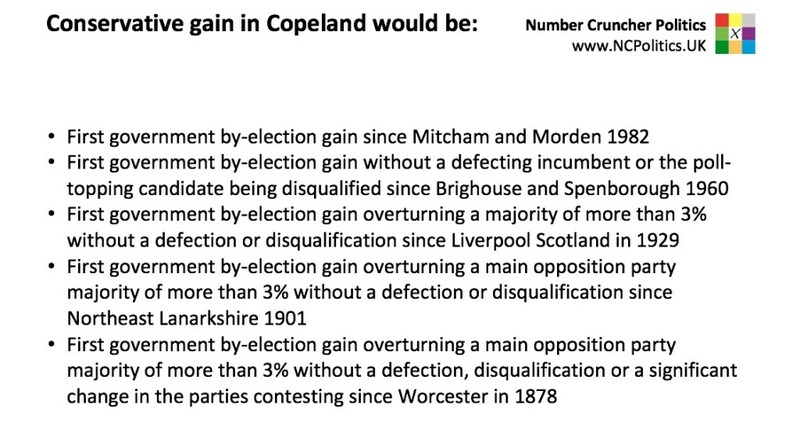 The other times when the Government party has won by-elections are listed below, where you can see that there is a case that can be made that this was in fact the worst defeat for a principal opposition party since Worcester in 1878. So that is the state the Labour Party is in, 2017 style. As someone who worked on several Labour campaigns where we won with stunning majorities (think Mid-Staffordshire in 1990) I find this most depressing.